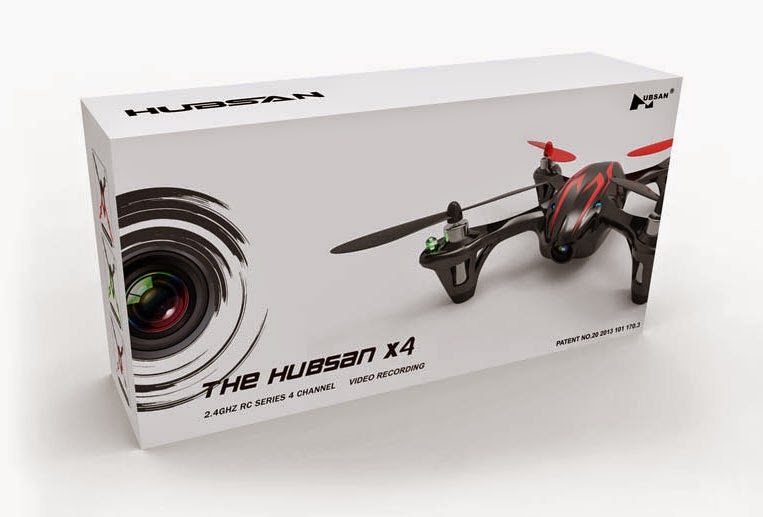 So I got the Hubsan X4 a few days ago as I mentioned here, and I already lost it... it's GONE! I started off flying it in the house for a few charges, or tried to... it's really hard to control. It's not like the Parrot AR Drone that just hovers in one place if you want it to. It's always moving up or down and/or side to side, keeping you always adjusting for control rather then thinking of paths to take or tricks to do with it. I decided to take it outside with more room to play with and see if it would be a little easier. It was some what, but then... see what happens in the footage I got. I was more interested in getting an aerial shot then learning to fly this thing that it ends up roofed fairly quickly. You would think I would have learned my lesson the first time. Nope! The next day I took it to a school with a very large area to fly in. Again I was more interested in getting a great aerial shot then learning to fly it. I was doing pretty good keeping it above me and keeping it ahead of the wind, that is until I decided to get a 360 view. That is when I started losing control. It was so small in the air that I didn't know which way was forward or reverse anymore. When I tried to adjust, it ended up getting even further away. I panicked! I grounded it hoping to find it but it fell on the other side of some buildings and large trees. It's either in a tree or maybe in someones backyard but I lost it for good! I think I finally found something I'll enjoy that I could possibly make into a career (that is the plan at least), Aerial Photography and Videography. I love taking pictures and editing videos, and who doesn't like RC vehicles? I'll have to dig up and post some of the videos I made over the years jumping and flipping my RC Traxxas T-Maxx... What a blast! Anyway, I just ordered this! 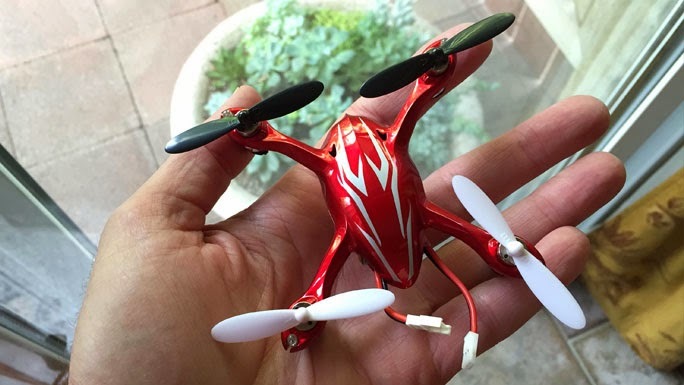 It's the Hubsan X4 H107C 2.4G 4CH RC Quadcopter With HD 2 MP Camera RTF from Amazon for $64.90. 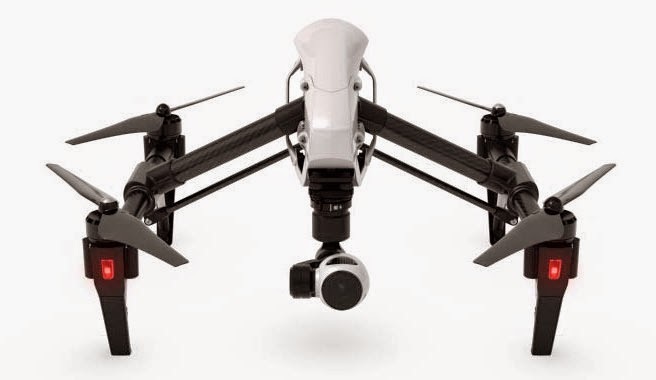 I could have got a cheaper one if I got it without a camera or not as good of a camera but since I want it to practice with, not only flying but taking video as well, I might as well get the better of these mini quadcopters. I should be getting it tomorrow... so watch for more posts of this new venture. I can't wait! Just trying out the new Windows Phone 8 app from Nokia, "Nokia Refocus", on my Lumia 1020. You tap or click on different points of the picture to focus in on a particular point, showing depth. Tap or click on the icon in the bottom right corner to make all in focus. 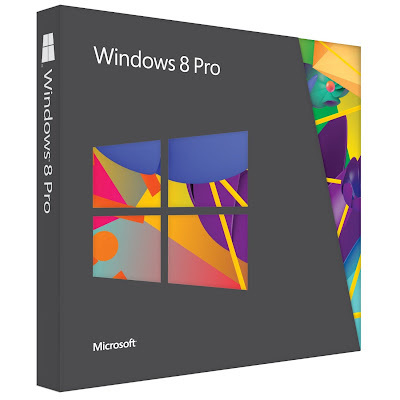 Through October 20, 2012, purchase select Windows 8 software and get a $30 Amazon.com promotional credit toward the purchase of items shipped and sold by Amazon.com (certain exclusions apply, including Kindle books, MP3s, and video rentals and downloads). The promotional credit will be emailed thirty days after your order ships. Offer valid when shipped and sold by Amazon.com. See full terms and conditions for more details. Head now to Amazon for this great deal! Microsoft bought Skype for a whooping $8.5 Billion!! 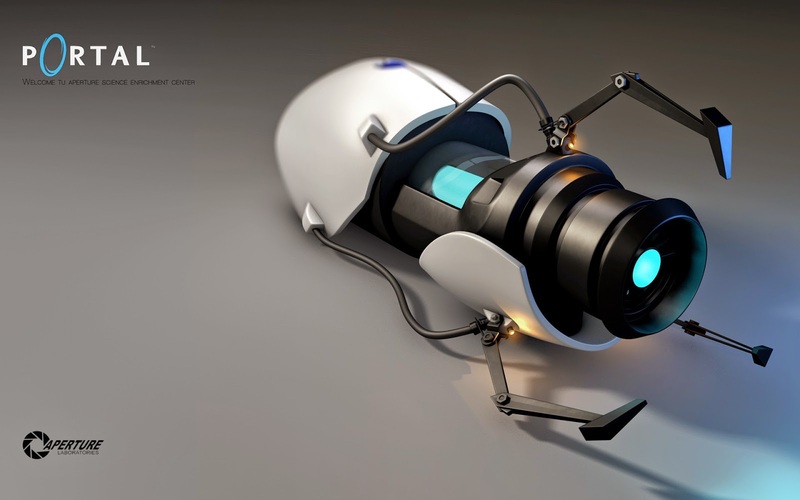 I am truly excited to see how Microsoft will use Skynet I mean Skype with there other products like the Xbox 360, Kinect and the Windows Phone 7. I’ll give it a chance, that is unless John Connor says different.